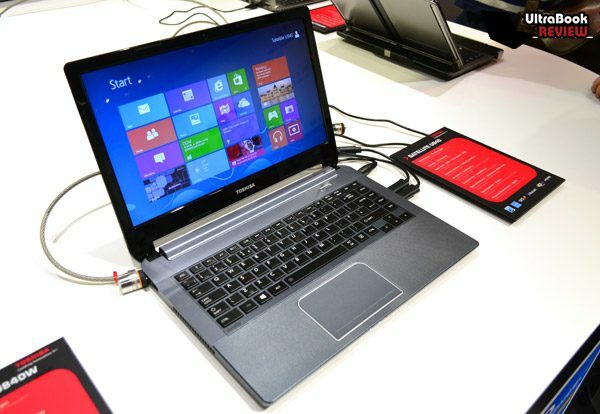 Toshiba has been one of the busiest bees at the IFA 2012 in Berlin, strengthening the company’s line-up of ultrabooks with no less than four fresh new devices. 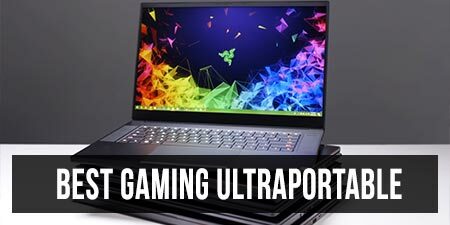 However, each of these has a particular focus and a certain niche it’s ready to attack, so each and every ultrabook lover out there should have something to feast its eyes with. 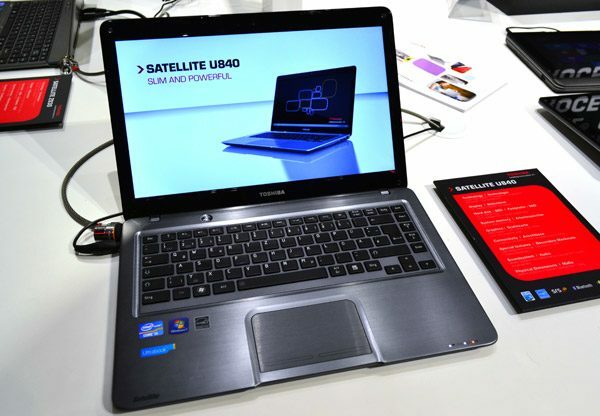 The first two new Toshiba ultrabooks we are going to talk about are the Satellite U840/U845 and the Satellite U940/U945. The two 14-inchers look very similar at a first glance, but a couple of design tweaks actually make them very different. 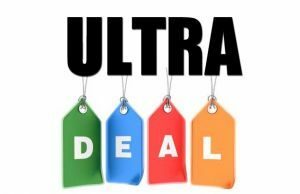 Therefore, the Satellite U940 (or U945, which will be its US branding) is a somewhat premium-looking ultrabook with a decent pricing, while the U840 (aka U845 in the US) is set to be one of the absolute cheapest ultrabooks around, being very close to a mainstream laptop. Looking at the two notebooks from a distance, you might get the feeling that they are identical twins. However, you only have to lay a hand on them to notice the obvious differences. The U840 breathes elegance and style, rocking a metallic body with brushed aluminum everywhere and a superb silver finish. Slim and powerful? Indeed. Not to mention good-looking. Meanwhile, the U940 is almost completely made out of plastic, which decreases both its elegance and sturdiness. However, that doesn’t mean the second 14-incher is cheap-looking or shallow, because the textured plastic actually feels pretty nice. The Satellite U940 weighs in at around 1.75 kg (3.9 pounds) and measures 0.8 inches in thickness. The U840, although using more premium build materials, also starts at around 3.9 pounds and looks just a tad thinner. 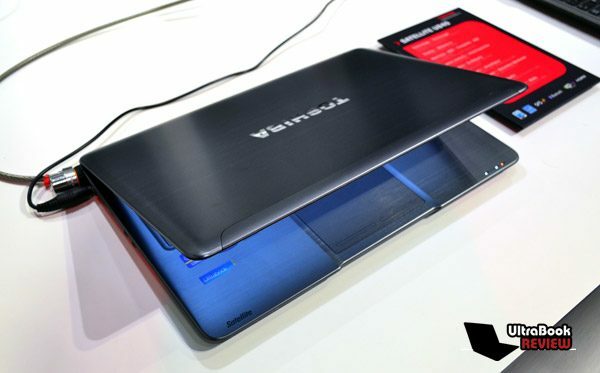 The U940 is clearly not an ugly or tacky ultrabook, but it’s not as elegant as the U840 either. 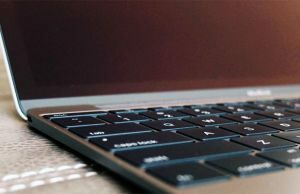 Although both ultrabooks have pretty nice-looking backlit keyboards and rather elegant trackpads, there’s still something missing. Maybe it’s the touchpads’ integrated click buttons or the keys’ apparent shallowness. 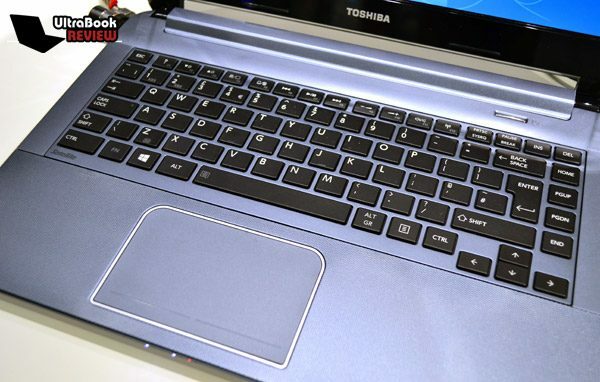 Anyway, this is clearly not the best keyboard/touchpad combo we’ve seen on a line of ultrabooks, but it’s surely not the worst either. 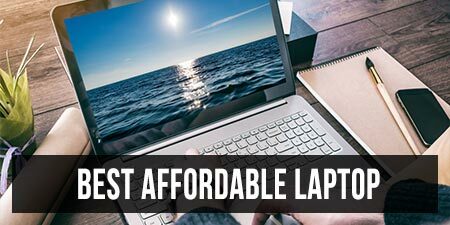 A backlit keyboard on a $600 ultrabook? Bravo, Toshiba, bravo! Both the U840 and the U940 seem to be sporting 14-inch glossy LED backlit displays with 1366 x 768 pixels resolution, so you shouldn’t expect the greatest viewing angles or the best color reproduction. Again, these aren’t very bad screens, but rather mediocre ones for what we’ve come to expect from ultrabooks. 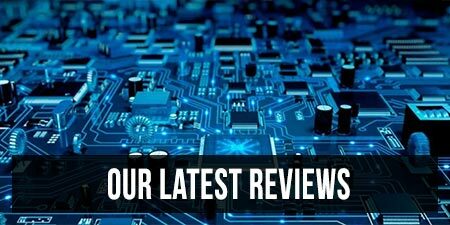 In terms of hardware, both 14-inchers are set to be released in a bunch of differently specced models, offering users the choice to go for Intel Core Ivy Bridge i3, i5 or i7 processors, hybrid storage options with SSDs and/or standard hard drives, as well as up to 12 GB of RAM. 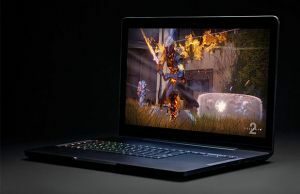 The lower-end models will have integrated graphics, while the higher-end will feature dedicated chips (AMD Radeon HD7550M on the U840 and NVIDIA GT630M on the U940). The Satellite U840 should come with a great balance between looks, power and affordability. You’ll therefore obviously want to go for one of the top-tier versions if you’re into heavy gaming and such, although the lower-end ones should do rather decent jobs themselves. 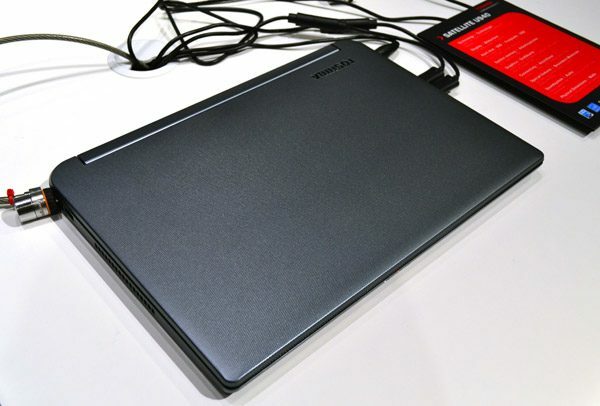 There wasn’t any news over in Berlin about the upcoming ultrabooks’ batteries, but after doing some digging, we found out that the U840 will come with a 6-cell 54 Wh unit supposedly capable of going for up to seven hours between charges. The U940 still doesn’t have this particular detail revealed, but we’re guessing its battery will be slightly more modest. Then again, the U940’s battery is user-removable, unlike the one on the U840, so that should count for something. As for ports, both 14-inchers are equipped in a similar fashion, with Ethernet, three USB connectors, a full-sized card reader, HDMI and Kensington Lock at your disposal. Neither one of the two has VGA though, which has become kind of standard with ultrabooks these days. The U940 is not cheap-looking, but it’s cheap. Now that’s what I call a good deal! Both the U840 and U940 will come with built-in stereo speakers and SRS Premium Sound 3D and they will both run Windows 8 out of the box. Toshiba has made a few details about the U840 public already, so we know that the “premium” 14-incher will be available starting next month in four different models with prices between $750 and $900. However, we’re expecting more versions of the U840 to see the light of day later in the year, seeing as the “top” version right now only has an i5 CPU under its hood, 6 GB of RAM and Intel integrated graphics. As for the U940, we don’t know how many different models will become available, but these are also expected sometime in October starting at around 600 bucks. Update: If you aren’t keen on waiting for Windows 8, you can already get the W7-running Satellite U840 by clicking this link. It’s certainly nice to see Toshiba so preoccupied about ultrabook enthusiasts on tighter budgets, especially when low price can get you rather decently equipped laptops. 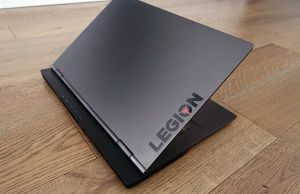 That said, we’re expecting both the Satellite U840 and U940 to make waves, with the first one being ready to challenge the likes of the Lenovo IdeaPad U410 or even the Thinkpad T430u, while the second one will most likely be a serious competitor for the U310. 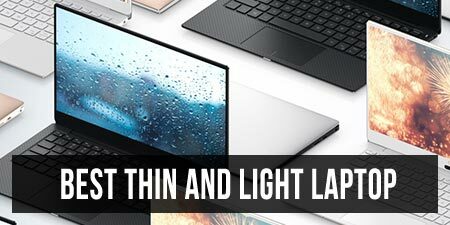 Check out our exclusive hands-on previews with both ultrabooks below and don’t forget to hit us with a comment and let us know what you think of them and which one do you like best. TOSHIBA ULTRABOOK WAS THE ABSOLUTE WORST LAPTOP INVESTMENT IN MY LIFETIME. I bought a brand new Toshiba Ultrabook last February 2013. It last two months. The flimsy cover something happened screen cracked despite the fact it just sat in my house. Also a CMOS password mysteriously appeared on it and the unit should down after a few seconds. Toshiba customer service was an UTTER NIGHTMARE. They would not fix this $1200 laptop nor would the SquareTrade company. They said they don’t cover accidental damage yet there is no one else in my house who could have broken this computer and it merely sat. I used it maybe six times but found I couldn’t stand working with Windows 8. So neither Toshiba nor SquareTrade which was NOT a square trade will fix my laptop. I am ADAMANT is did nothing to this computer. I believe the flimsy lid cracked from MERELY OPENING AND CLOSING THE LID. I have owned computers from Sony Vaio, HP, Lenovo, Gateway. This is my first and last Toshiba. I do NOT recommend every owning one of these not only for the crappy product but the crappy customer service. They were patronizing, could hardly speak english, kept passing the buck, putting me on hold, etc. I’m sure many of you get what I mean. hei Carol. I’m sorry this happened to you and Toshiba should know how to treat their customers better. The screen cover of my ultrabook U840 cracked too. I think it’s due to the overheating of the battery as we can’t remove the battery from the laptop.